Uniformed or plainclothes personnel dedicated to protecting a specific site. Services are available for any term, including emergencies. Uniformed personnel in marked, semi-marked, or unmarked vehicles patrol properties within time frames established by customer. Complete bodyguard/ personal protection services, including transportation and lodging. Secured shipping and receiving of documents, jewelry, fine arts, urgent cargo, plastics, and cash. Special vacation, wedding, and funeral surveillance. Assistance with asset protection during private parties and benefits. Eagle/ Trident offers full-service dispatch, alarm/ IP video monitoring and answering service twenty-four-hours daily. Pre- and post-construction reviews, insurance assessments, personal injury or loss reviews. 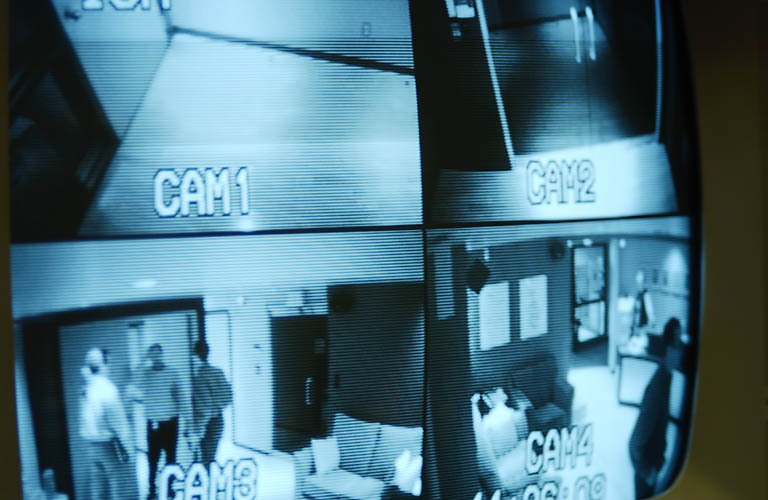 Complete security assessments. Security awareness seminars. Child safety programs. Industry or area specific Newsletters. Classes are designed for five to forty people and last thirty to fifty minutes. 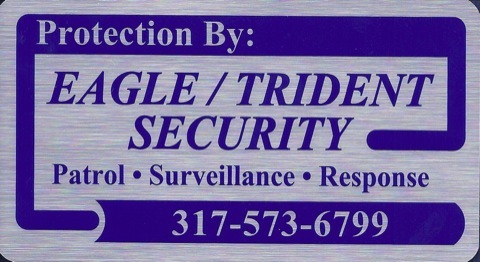 If you are considering security for your home or business, or if you currently have an in-house security program or another contract security provider, please give Eagle/ Trident a call and let us show you how beneficial we can be.